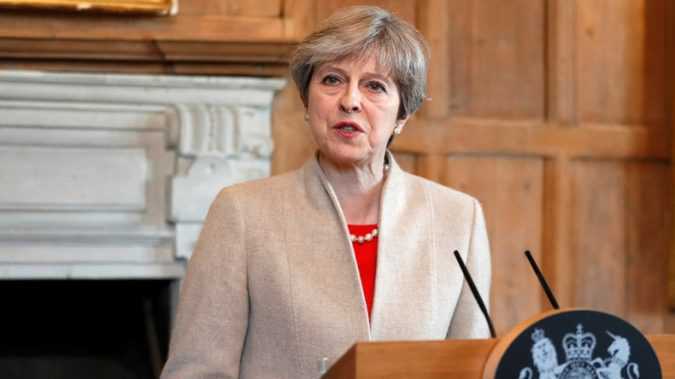 The prime minister will hold talks with the 1922 Committee of Conservative backbenchers, who are expected to raise questions over her leadership and the terms of deal she is seeking with the Democratic Unionist Party (DUP). 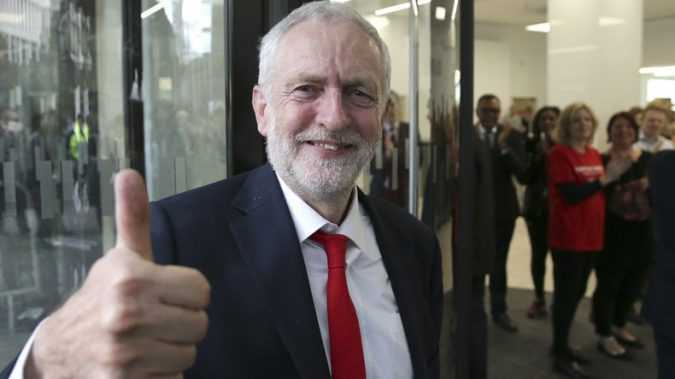 The Queen’s Speech is the formal occasion when a new government spells out its plans for the coming parliament. It is one of the few times the monarch is permitted to enter Parliament. 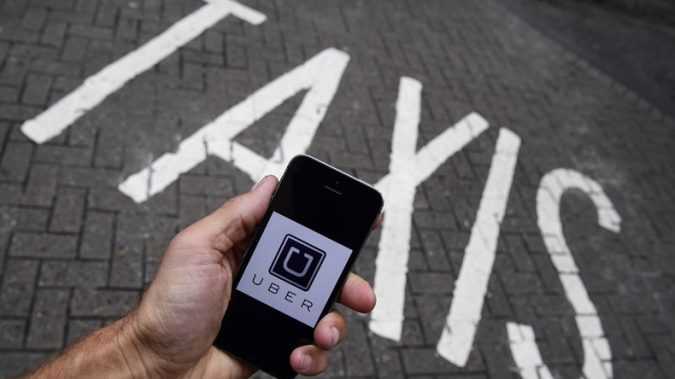 The changes will be announced to the ride-sharing company’s employees on Tuesday when details of an inquiry carried out by former US Attorney General Eric Holder will be revealed. The company has said that all recommendations from Holder’s investigation are to be implemented. Flight MU736 initially took off from Sydney at 8:30pm on Sunday night, and the flight lasted for about an hour before the crew spotted the casing gash. 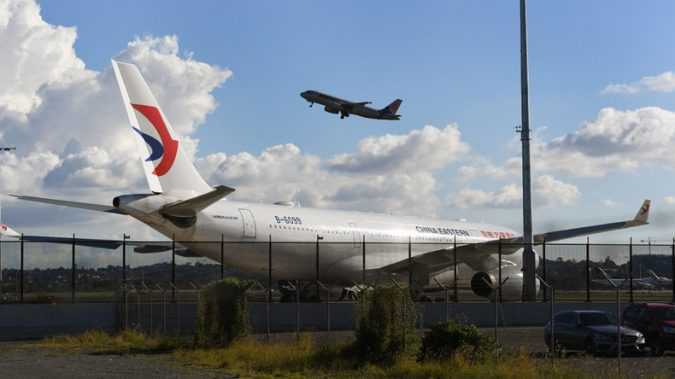 The jet in question, a twin engine Airbus A330, then landed safely in Sydney, the company announced. 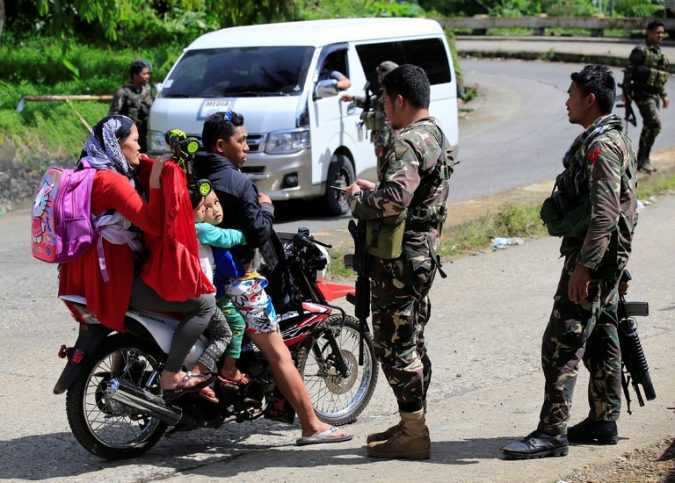 MANILA — Thirteen Philippine marines were killed and at least 40 others were wounded in a 14-hour clash with militants linked to the Islamic State in the city of Marawi, the military said on Saturday. 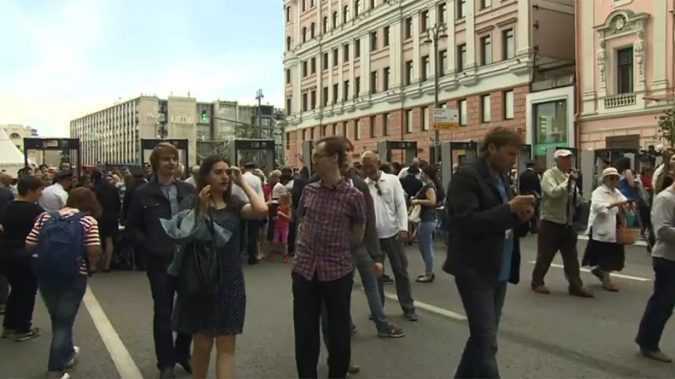 KIEV, Ukraine — Ukrainians have long struggled with fake news from Russia, but last week, they discovered something even more insidious: a fake journalist.